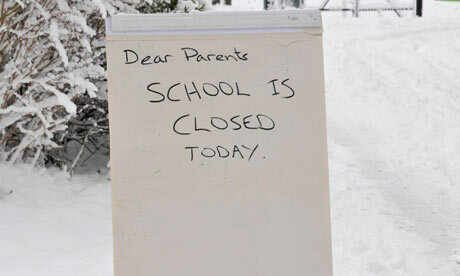 Published at 460 × 276 in Councils ‘use radio most’ for school closure message but why not use texting? Posted on October 5, 2011. Bookmark the permalink. Leave a comment.